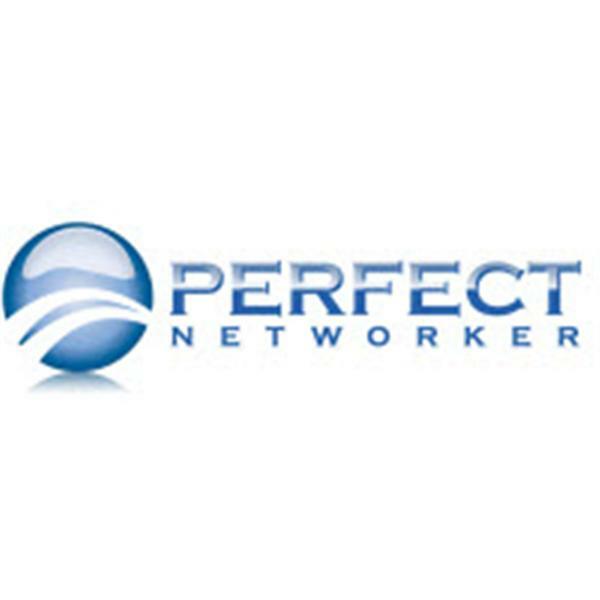 If you liked this show, you should follow Perfect Networker. Join us as we talk with featured guest Trent Kittleman of Gender Strategy, a company devoted to workplace diversity training and services. Ms. Kittleman will share with us information on gender differences in how we use words, tone of voice, patterns of speech, body language and conversation ‘rituals’ lead to misunderstandings and miscommunication. Don't miss it!